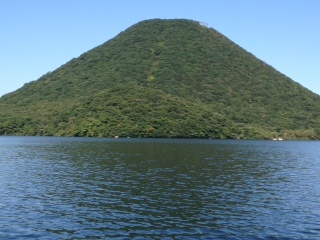 Yesterday,I went to Haruna shrine and Lake Haruna at Takasakicity,Gumma. 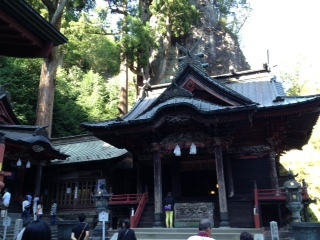 The Haruna shrine is nice shrine with the history of Shugendo.I went the first time,But I liked it very much. 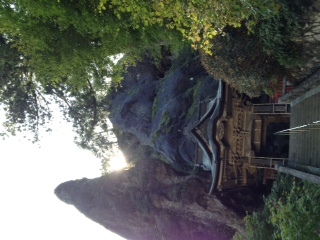 Speaking of Shugendo,Mt. Omine of Nara Yoshino is also the case.When I was a highschool student,I taken by my mother to Yoshino,Nara.I go occasionally now. Haruna also Yoshino the atmosphere solemn and serious.It is very good. It was a day Harunafuji seemed beautiful from little boat.pleasant and cheerful. 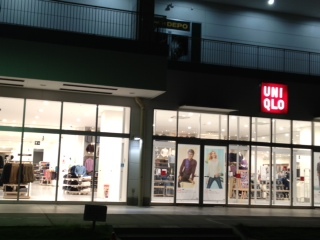 Today,I bought a new printer.And I went to UNIQLO for shopping. I'm at climbing gym now.